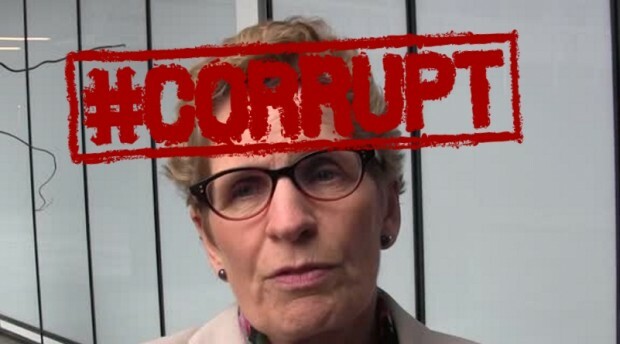 Premier Kathleen Wynne’s Liberal government passed Ontario’s cap-and-trade law last week, claiming it will cost the average household $156 annually. That’s nonsense. It applies only to predicted increases in gasoline prices (4.3 cents-per-litre or $8/month) and heating ($5 per month), for a total of $13 per month or $156 annually. In the real world, cap-and-trade raises the prices of almost all goods and services, because the burning of fossil fuels for energy is pervasive in modern industrial societies.